BG hydraulic tire single hook wire drawing machine is an equipment completely pulled out the steel wire of the bead in once. 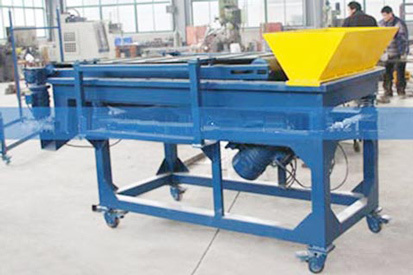 Its purpose is convenient to the after crushing and cutting. It mainly consists of motor pumps, hook, cross plate, body frame, oil cylinder , hydraulic station. Control handle, guide wheel. 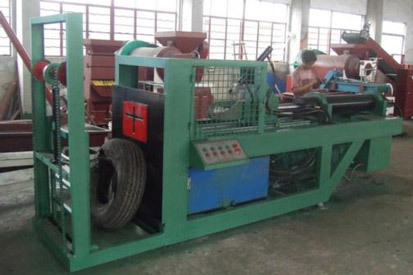 Tyre cutting machine is only used to cut whole tire if its diameter is larger than 1200 mm. If size of tire is less than 1200 mm, it will not need this step. 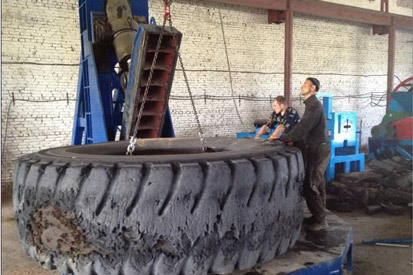 BG Tire Crusher is used to crush tire chips in ambient process. 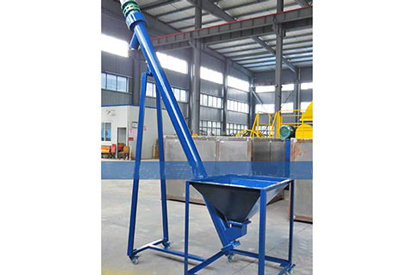 It mainly consists of lifting device, power system, crush blade, screen institution. 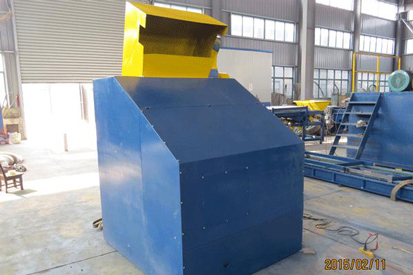 The advantages of tire crusher have compact structure, reasonable layout, easy installation and maintenance. 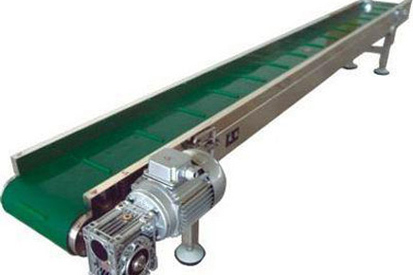 BG belt conveyor is a line to connect the front and rear so that it can work continuously process equipment, designed specifically for transporting the entire tire, delivery of the rubber blokes and broken rubber block after cutting. Its components include: motor , reducer, flat conveyor belt, roller, rack, baffles,casters. 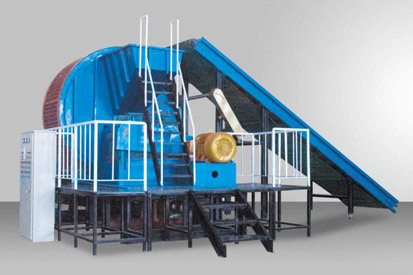 BG coarse crush machine is our company R&D to solve various materials primary crush. It mainly used to make the big grain or lump smash into small grain. The machine is patent certification, it’s suitable for coarse grinding process of various rubbers, plastic, chemical industry, herbal medical. The machine tools are made of special alloy steel after special hardness treatment, wear-proof. The power blade adopts removal blade, so that one piece blade can used four times, it more durable than average blades. The device is formed by rotating blade and fix blade crushes all kind of material, the resulting finished grains are control by screener. Exchanging different size screener get you required finished grains. The machine covers small area, high energy consumption, creating simple, easy maintenance. 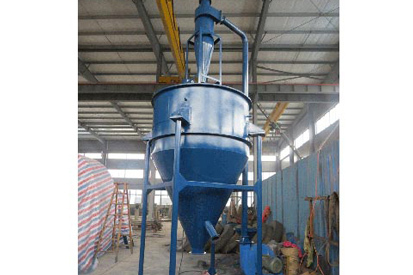 This machine can process the rubber block into smaller granules with 2-3 mm. 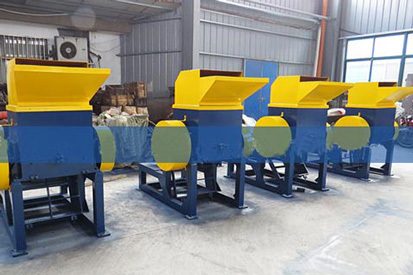 BG Screw Conveyor is a pipeline transportation equipment connected between each device. Conveying assembly line, and used to achieve the separate of powers or grains, it mainly consists of electromotor, reducer, convey material pipe, screw axis, bunker, body frame, observation windows, dowsing motor, dosing rotary value, and outlet. BG coarse fiber separating machine is an excellent performance of air separation equipment, After rubbing and cutting machine grinding ,the particles mixed in fiber will be separation, to improve the purity of particles , so that the next process to produce high quality Rubber powder, its main components include: suction outlet, adjusting throttle, hoses, fans, the rackcyclone separator and so on. 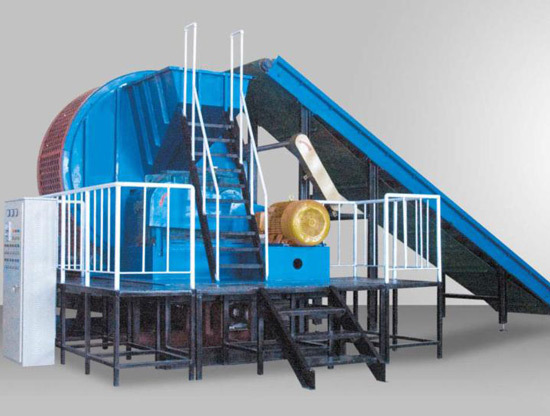 BG rubber power classifier utilizes high speed air current to fluidize powder materials in sealed environment, under negative air pressure, light and heavy powders will be set apart, in this way to grade different size of rubber powders.it mainly consist frequency conversion motor, V belt pulley, feeding pipe, bearing bracket, rotor, big impeller, small impeller, adjusting plate, disperse plate, rotary valve, etc. 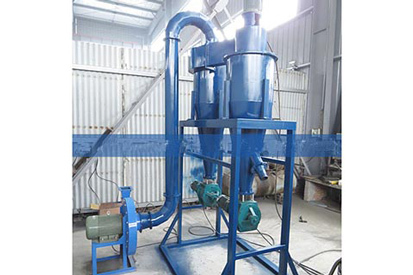 BG Vibration& Magnetic Separator Machine is mainly used for sieving of the rubber particles, with a compact, small size, no dust, low noise, low energy consumption, easy movement and maintenance. Structural principleVibrating rack is connected with screen box, it can generated swing back and forth by the Vibration motor driven oscillating mechanism, one-time screening material if two or three to achieve the requirements of the products. 1. It can be the raw material for making damping cushion. 2. It can be used to make auto parts. 3. 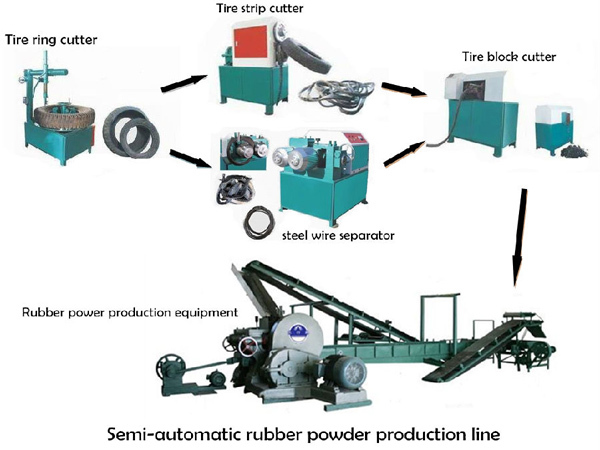 It is a necessary part in other rubber products, such as rubber carpet, rubber ground mat and rubber runway. 4. It can also be the raw material for making soles.